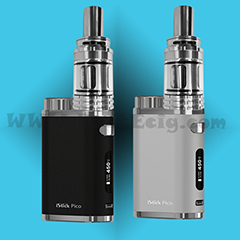 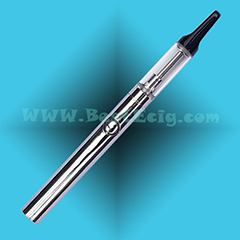 eGo-T, eGo-C and BE112-T e-cig use the same tank system blank cartridge, for dripping e-liquid directly into its 1.2ml without the use of tissue inside the tank. 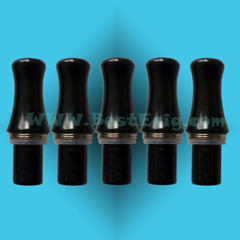 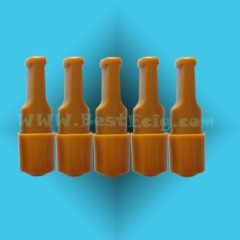 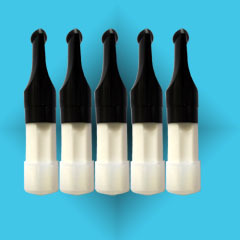 eGo CE4 and CE5 cartomizers use the same tip. 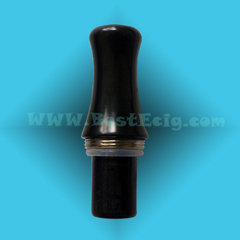 The tip is with metal screw connector (not plastic screw)and silicon gasket, without leaking. 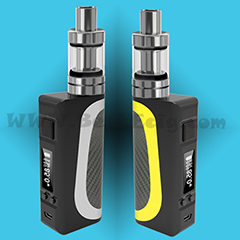 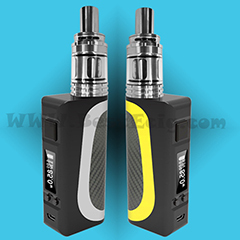 eGo CE4 and CE5 cartomizers use the same tip, with metal screw connector (not plastic screw)and silicon gasket, without leaking. 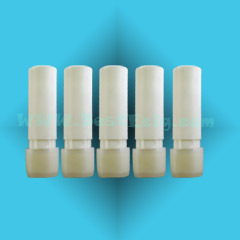 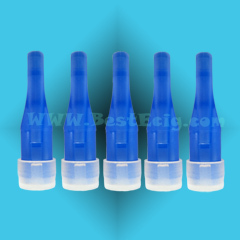 eGo CE6 cartomizer(clearomizer) tip is round tip with the metal screw connector (not plastic screw), without leaking. 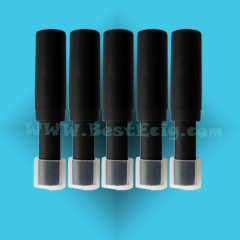 Only for eGo CE6 cartomizer, must work togther with the eGo CE6 cartomizer tube. 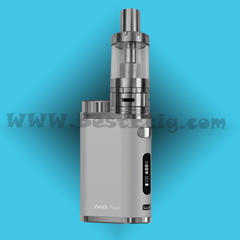 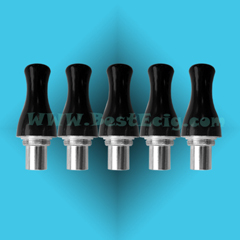 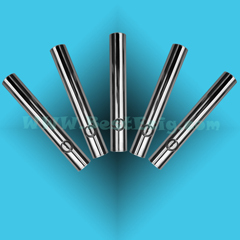 eGo CE6 cartomizer tip is round tip with the metal screw connector (not plastic screw), without leaking. 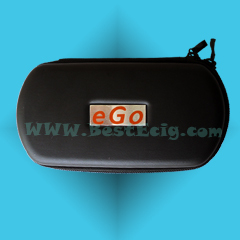 Only for eGo CE6 cartomizer, must work togther with the eGo CE6 cartomizer tube. 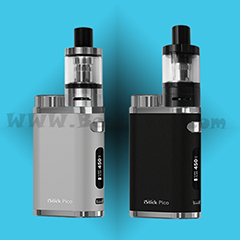 Normal size: LXWXH=16X9X4cm, can fit all e-cigarettes: eGo, eGo-T, eGo-C, eGo-W, eGo CE4, eGo CE5, CE6, Protank, H2 and E-Smart, MOD e-cigarettes.